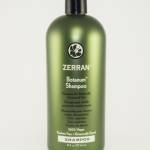 Classic gentle cleansing for chemically treated hair. 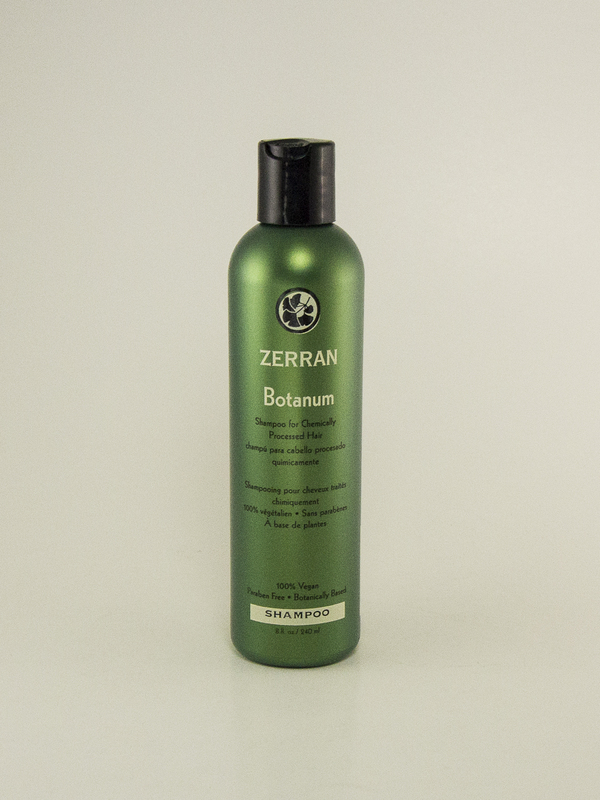 Botanum is a cream cleansing shampoo for chemically treated hair, created to gently cleanse and soothe your scalp using natural ingredients. 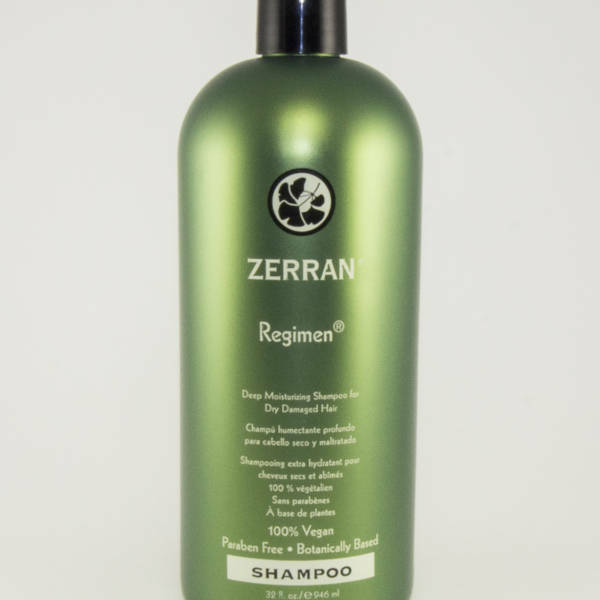 This unique vegan formula aligns chemically distorted cuticles and assists in the structural renewal of the hair shaft. 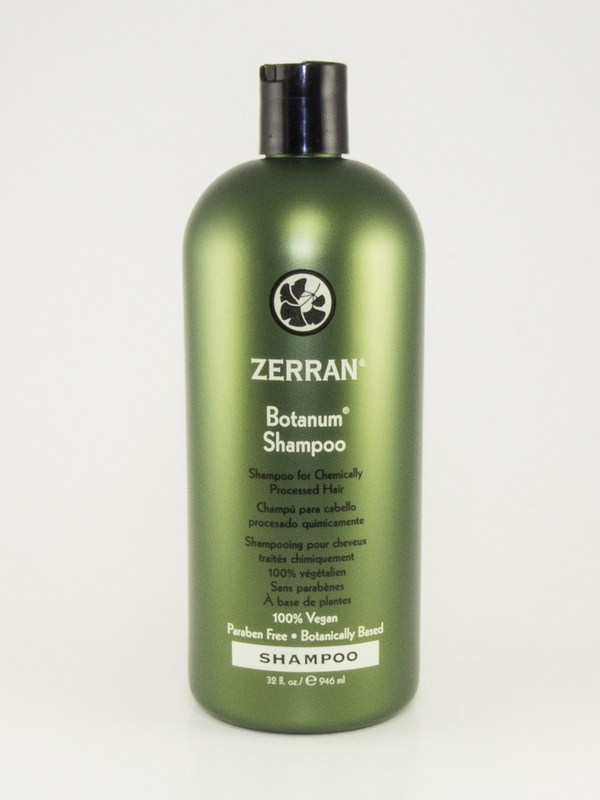 This shampoo may be used daily, and is safe for all hair types. 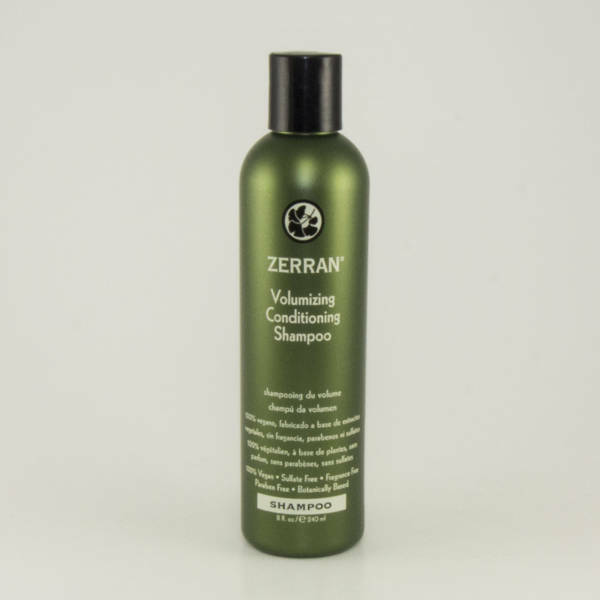 Apply a small amount to wet hair and work into a rich lather, Rinse thoroughly. 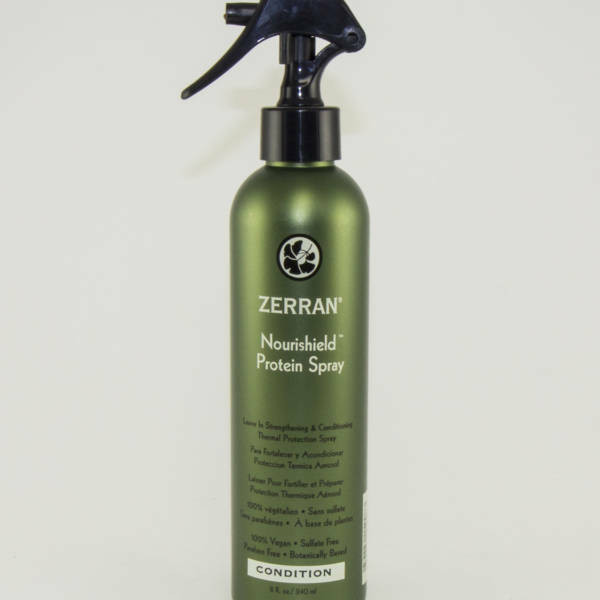 Water, Ammonium Lauryl Sulfate, Sodium Laureth Sulfate, Cocamidopropyl Betaine, Lauramide DEA, Hydrolyzed Soy Protein, Hydrolyzed Corn Protein, Wheat Germ Oil, Panthenol, Ginkgo Biloba Leaf Extract, Chamomile Flower Extract, Orange Fruit Extract, Marsh Mallow Root Extract, Yarrow Extract, Fennel Fruit Extract, Licorice Root Extract, Macadamia Seed Oil, Styrene/Acrylates Copolymer, Polyquaternium-7, Sorbic Acid, Citric Acid, Disodium EDTA, Fragrance.